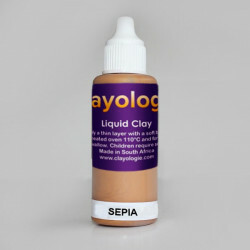 Clayologie ™ Liquid Polymer Clay is fun, easy and mess-free, suitable for use by professionals, adults or children. 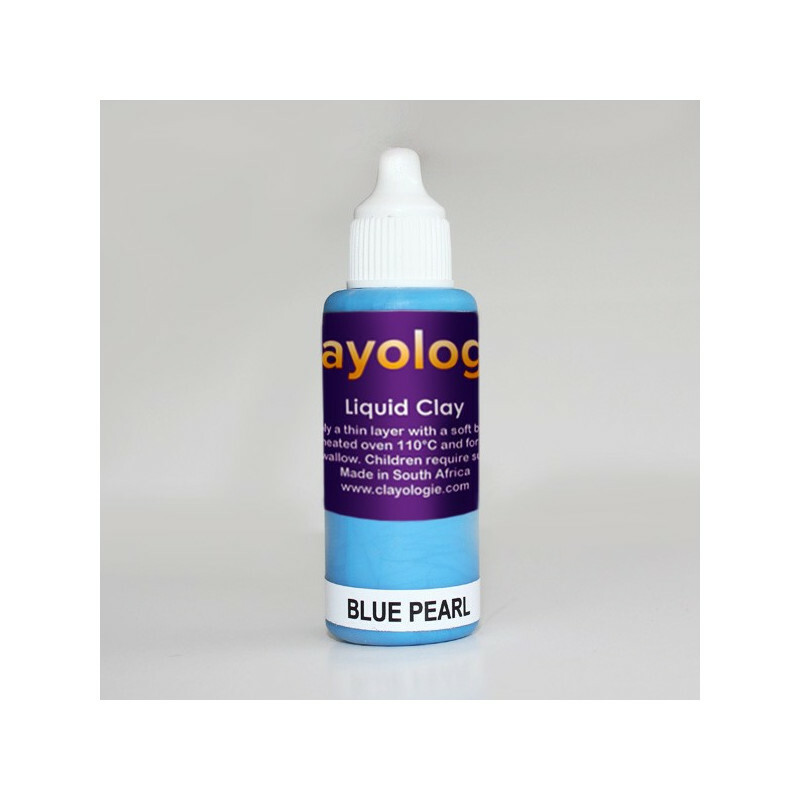 Liquid clay has a honey-like consistency supplied in an easy-to-use 30ml nozzle bottle. When left exposed to air it might thicken a little but always remains soft until baked. 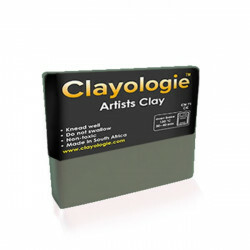 To thin, add a few drops of our clay softener and stir. Stir before use if it hasn't been used in a while but try to avoid creating bubbles. If shaken, air bubbles will form and it will need 24 hours to settle before using. 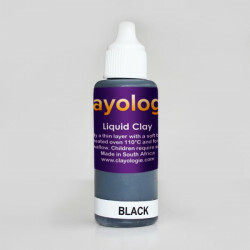 It is advisable to use a toothpick to distribute settled pigment with. 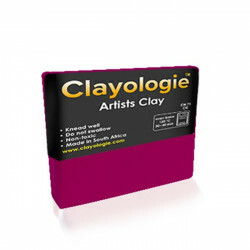 Dispense using the nozzle tip for detailed work. Pop bubbles with a toothpick. 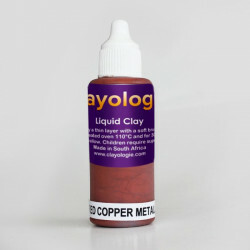 Bake at 130 C for 40 minutes. Some artists like to use it thickened when used for “frosting” on their polymer clay cakes.